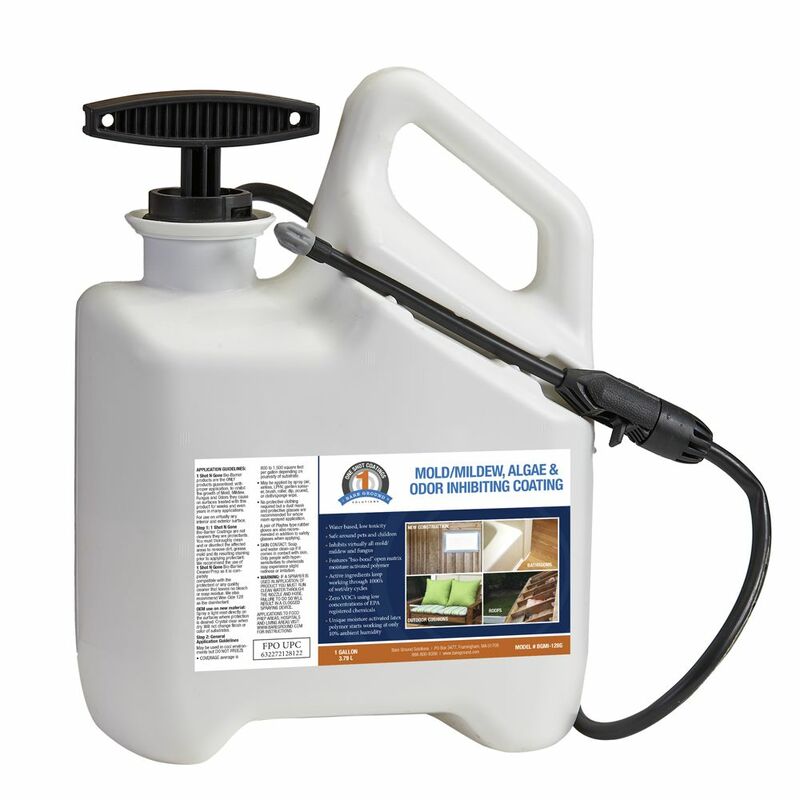 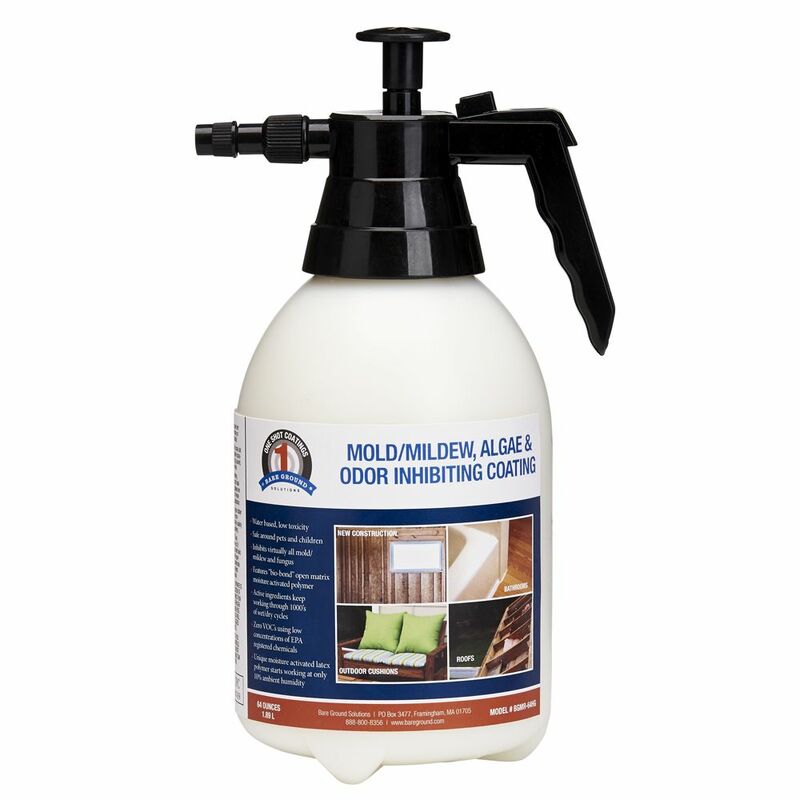 One Shot Mold Inhibiting Coating is a unique moisture activated mold/mildew, algae, fungus prevention coating that activates when ambient moisture is 10% or more. 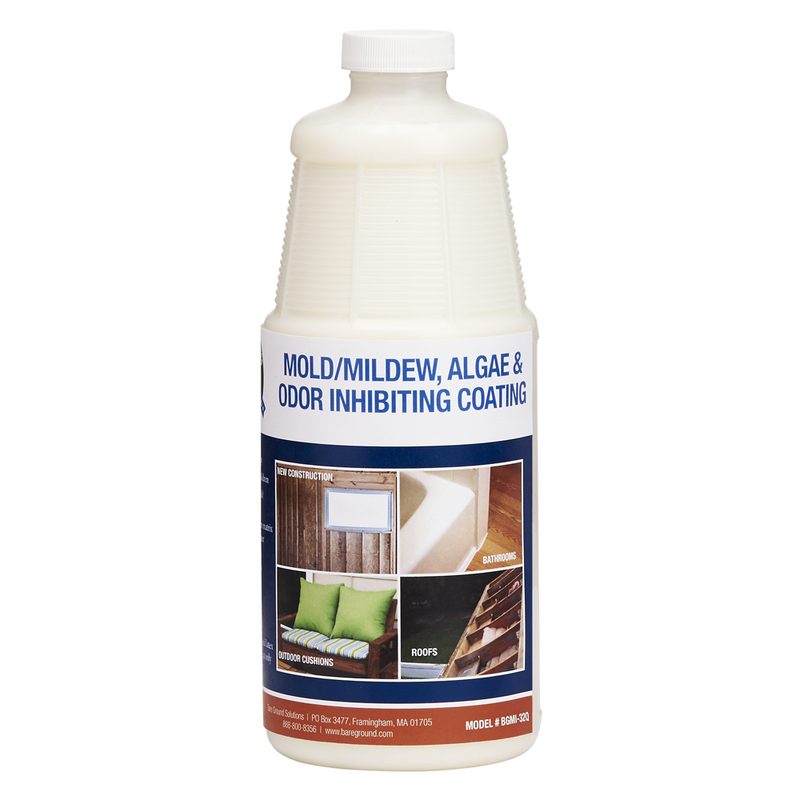 It inhibits growth of virtually all mold, mildew and fungus with its patented “bio bond” open matrix polymer. 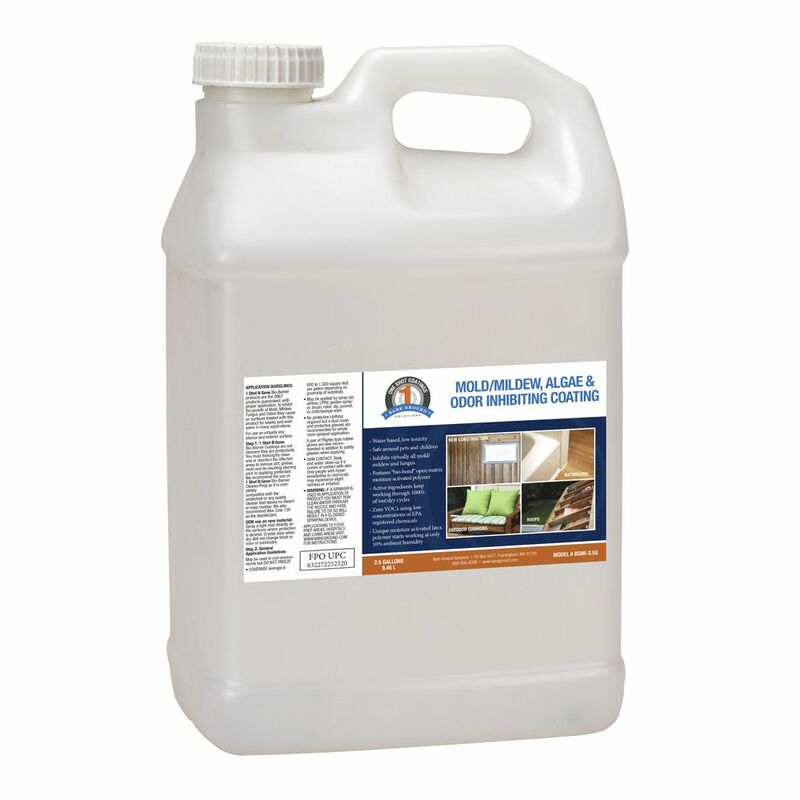 Active ingredients keep working through thousands of wet and dry cycles. 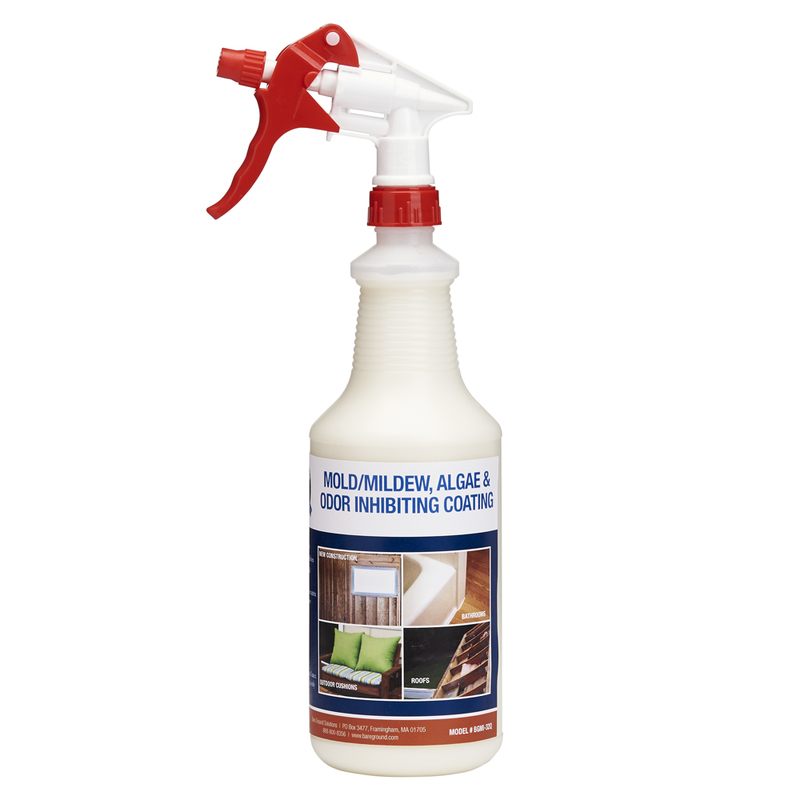 Safe around pets and children. 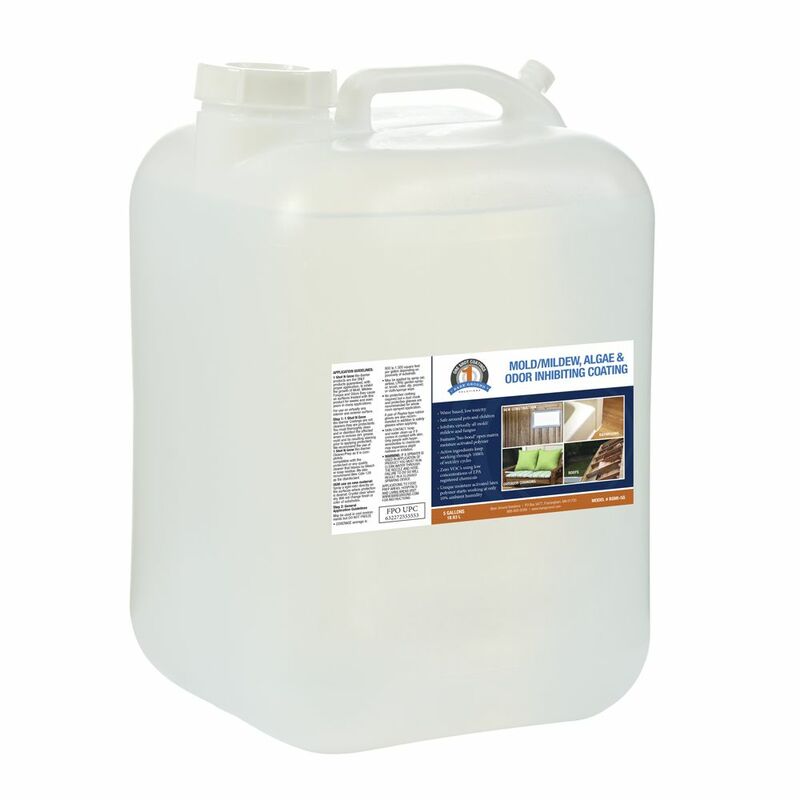 It has zero VOC’s and uses a low concentration of EPA registered chemicals. 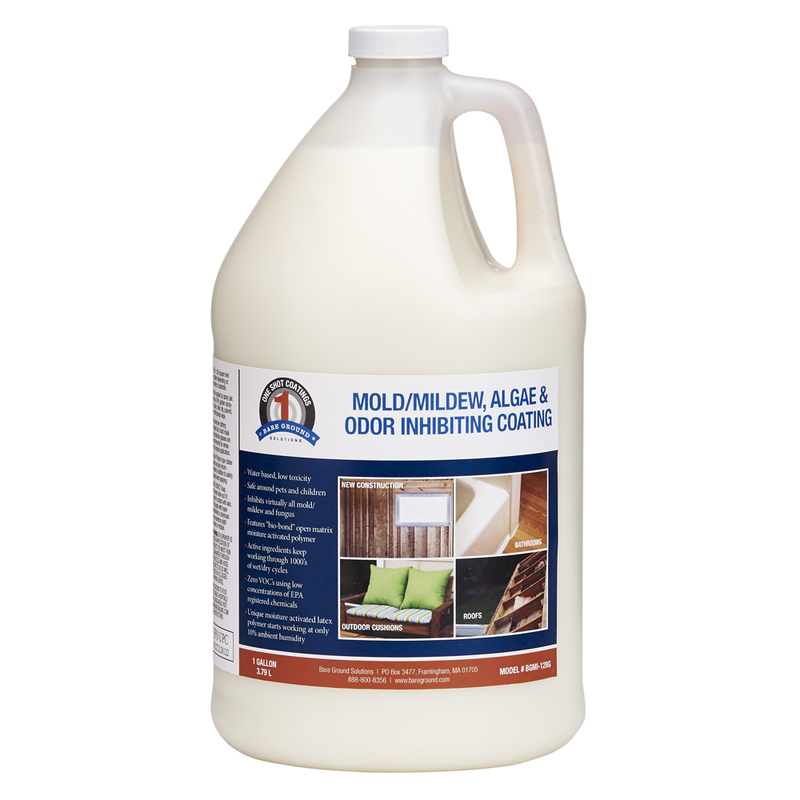 Great to use in any damp area such as a basement, closet, children’s high chairs, bouncy seats, outdoor wooden furniture, carpet underlayment or anywhere moisture can be an issue.